New Delhi: Congress leader P Chidambaram Wednesday slammed Prime Minister Narendra Modi for declaring that his government has won in the Supreme Court, which ordered that income tax cases against Sonia and Rahul Gandhi be reopened. The former finance minister said whoever has briefed the prime minister on the proceedings in the apex court on Tuesday in the income tax cases "deserves to be sacked". "If nobody briefed him and it was the prime minister's own conclusion that he had 'won' in the SC, the government deserves to be thrown out," Chidambaram said. 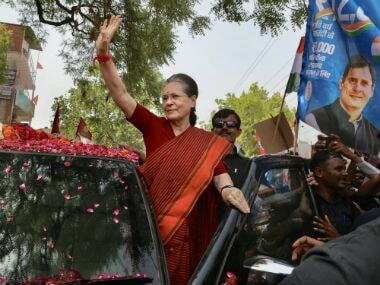 On Tuesday, the Supreme Court allowed the Income Tax Department to reopen the tax assessment of Congress president Rahul Gandhi and his mother Sonia Gandhi for 2011-12 in connection with the National Herald case. 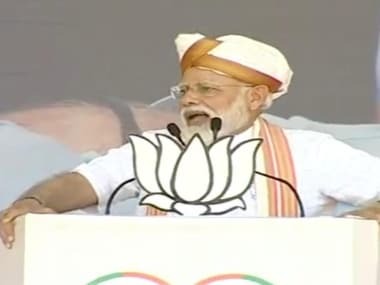 Taking on the Gandhi family a day after the Supreme Court order, the prime minister said at an election rally in Rajasthan on Wednesday that his government had scored a win thanks to the courage of a "chaiwala". 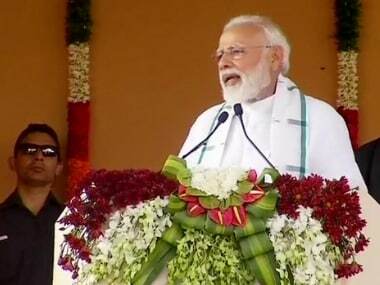 Alleging that the Gandhi family had been enjoying privileges for four generations, Modi said the court order was the "victory of the honest". "Now I will see how you escape... Look at the courage of a 'chaiwala' who took those running country for four generations to the court's door," Modi said.